liveBooks is proud to present its first ever webinar to our dedicated clients! We understand that navigating through a new editor can be a challenge and may seem intimidating. This is why we would like to invite you to join us for a walk-through of the platform editor. This webinar will be hosted by liveBooks Support Specialists, David Sandstrom and Lily Larsen. 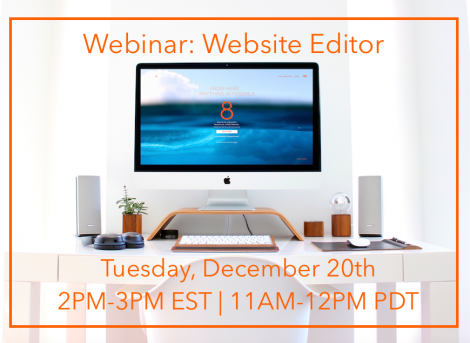 Join us as David and Lily explain the key features of the liveBooks8 editor and show you how to fully customize your website! You can ask questions live which they’ll answer at the end. 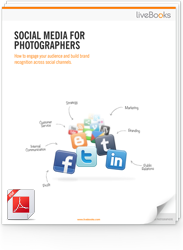 If you have any questions regarding the webinar, please email us at social@livebooks.com.